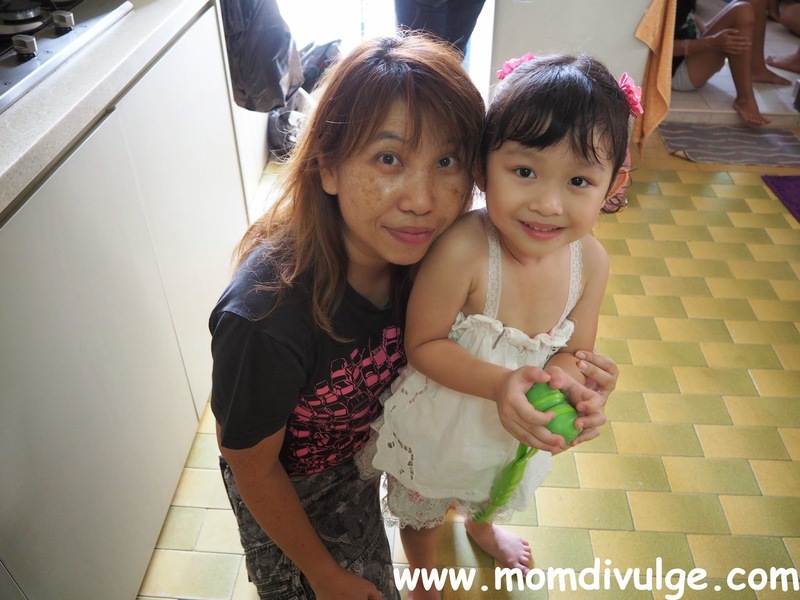 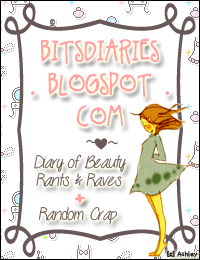 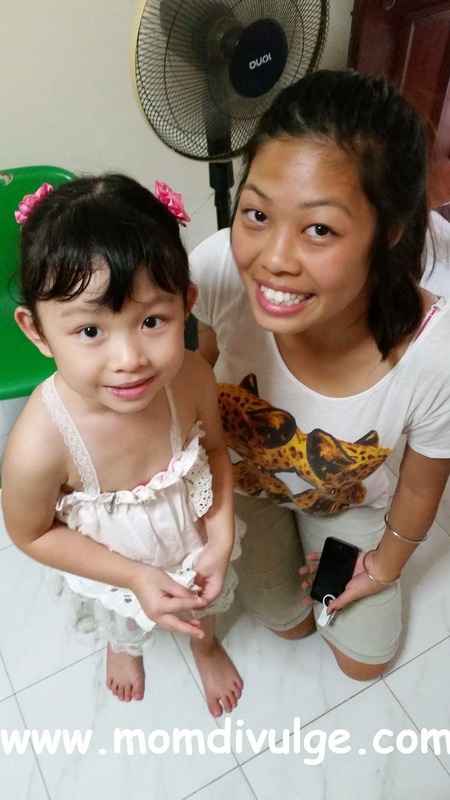 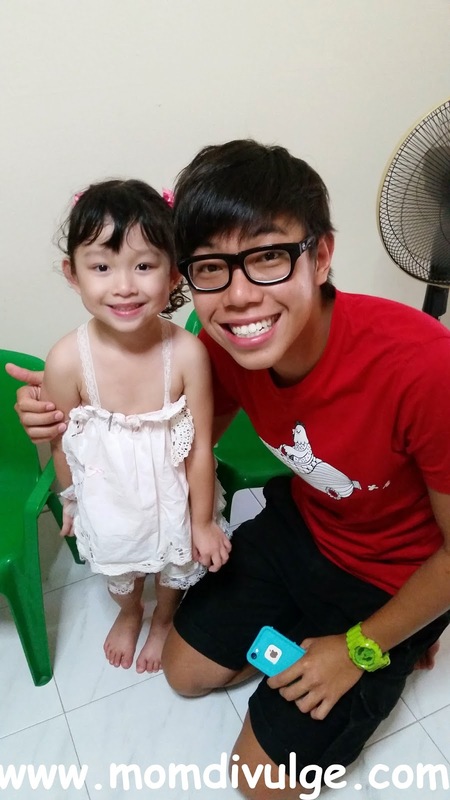 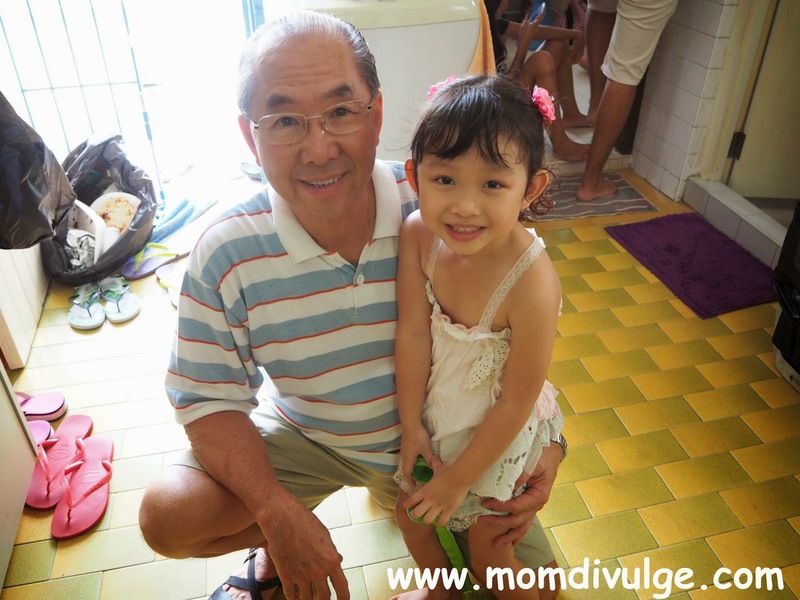 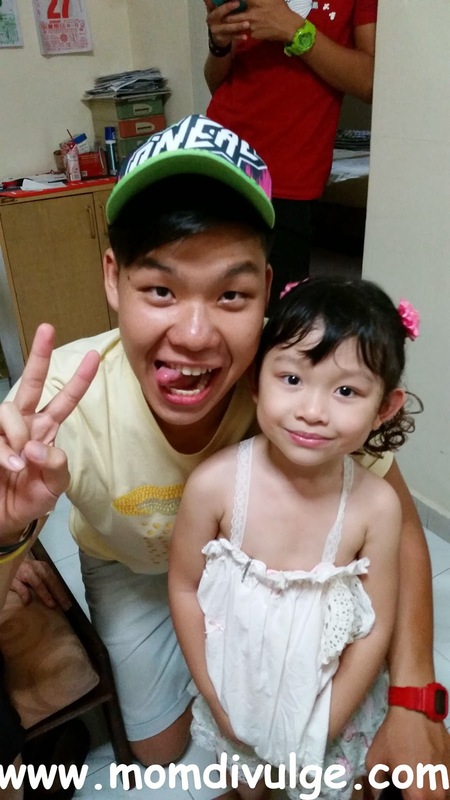 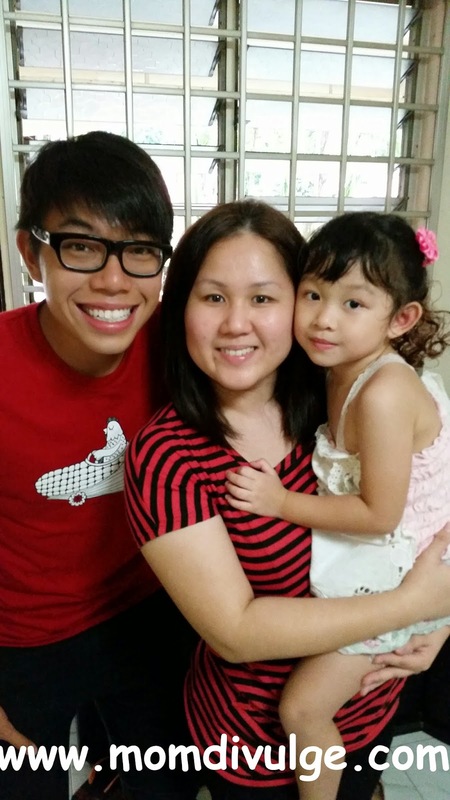 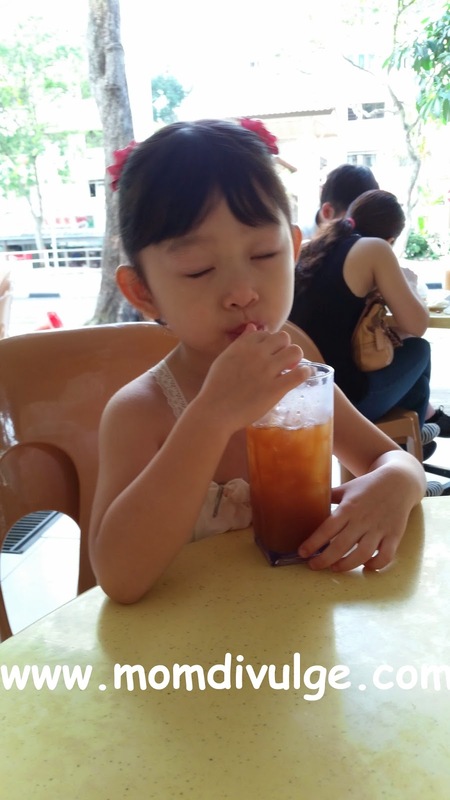 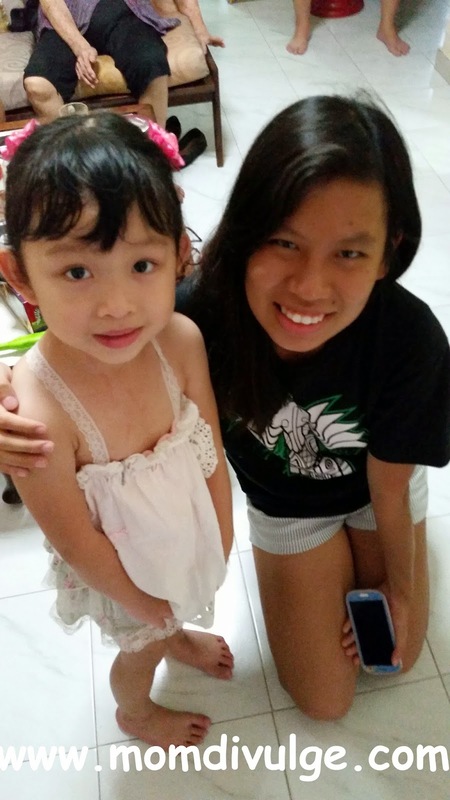 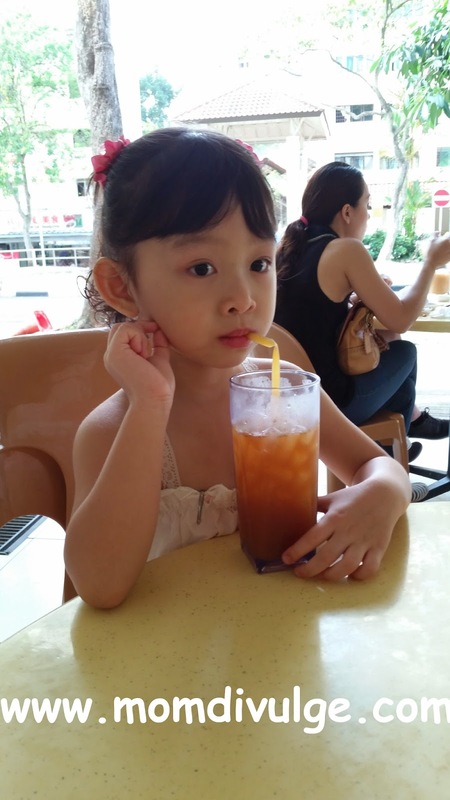 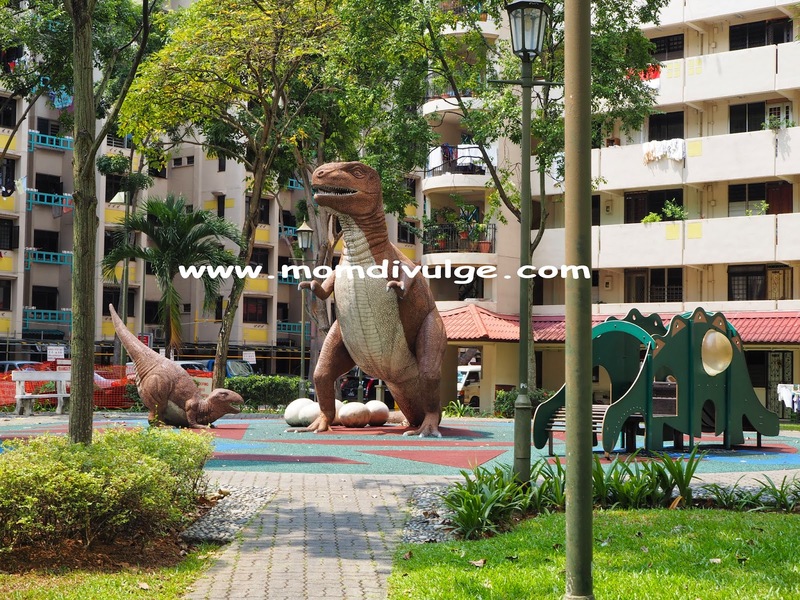 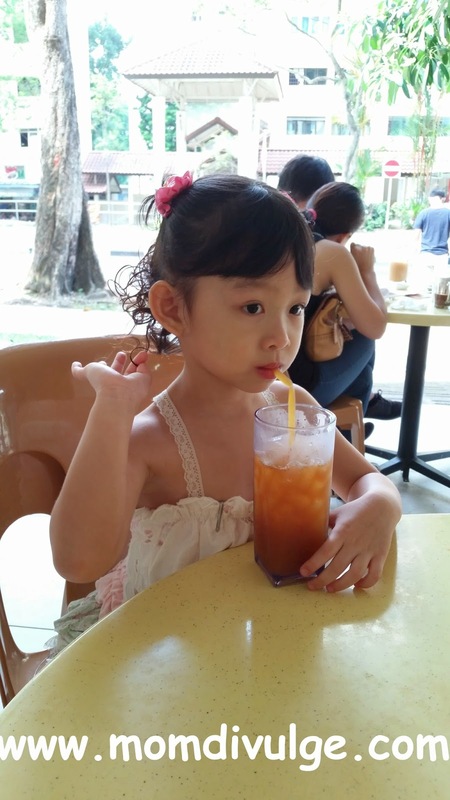 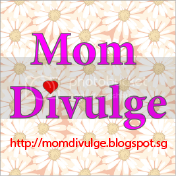 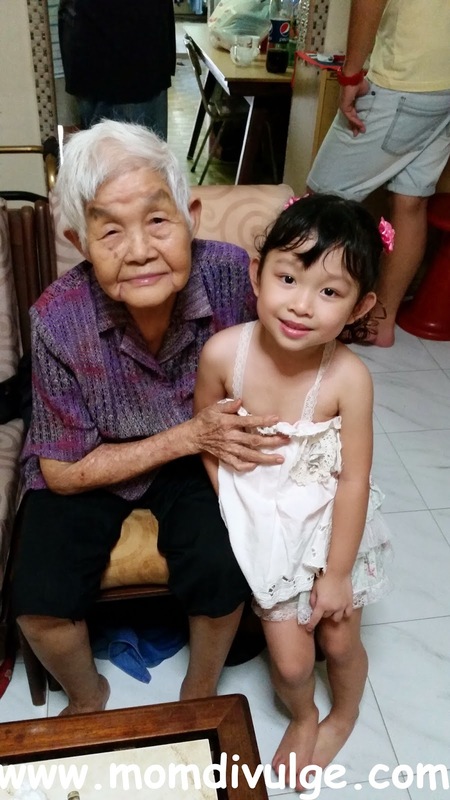 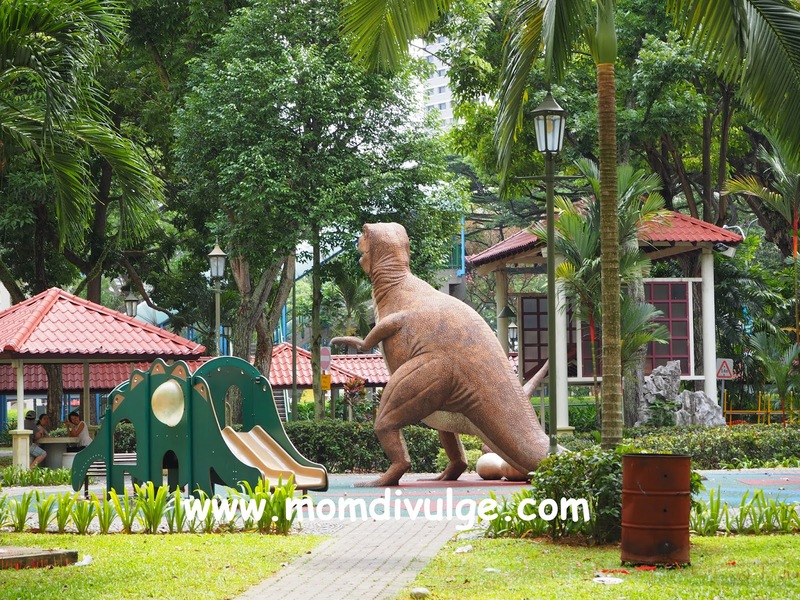 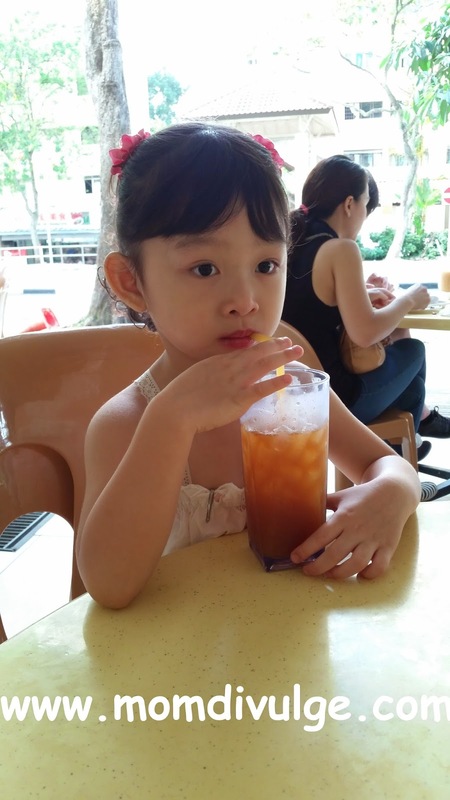 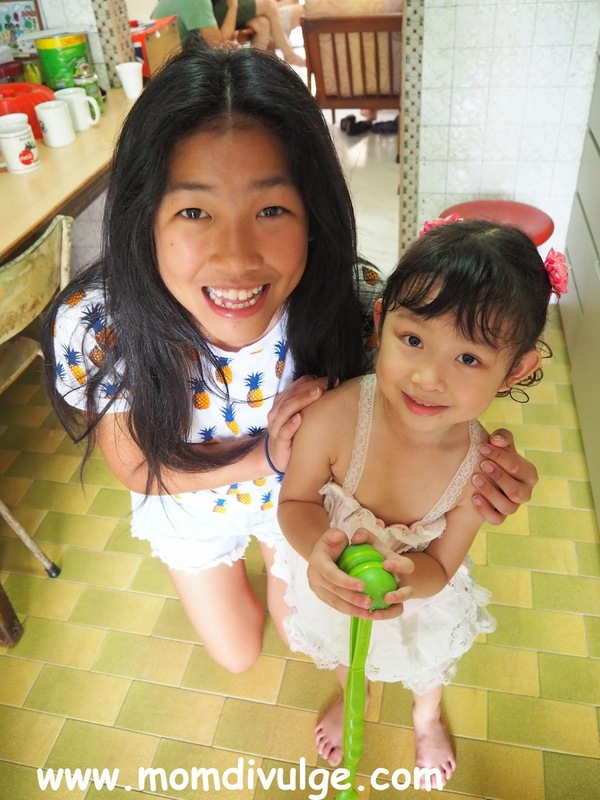 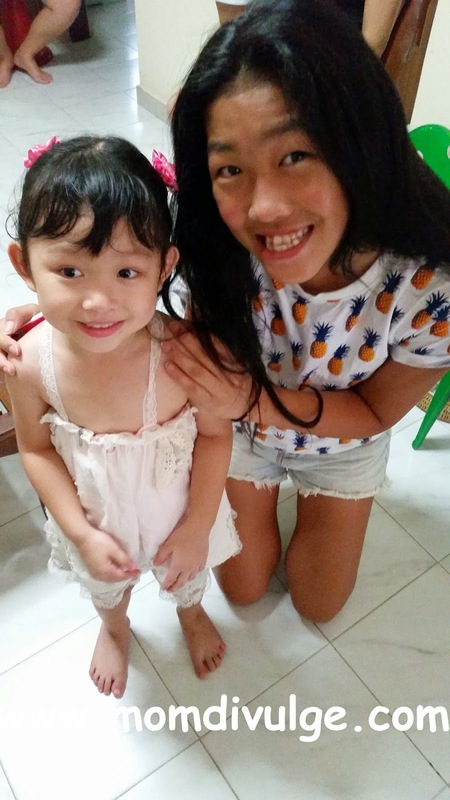 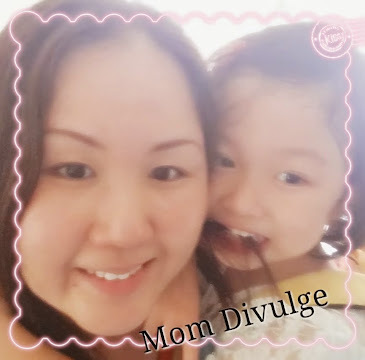 Mom Divulge - Singapore Parenting and Lifestyle Blogger Mom: Family Gathering at..... Dinosaur Place? 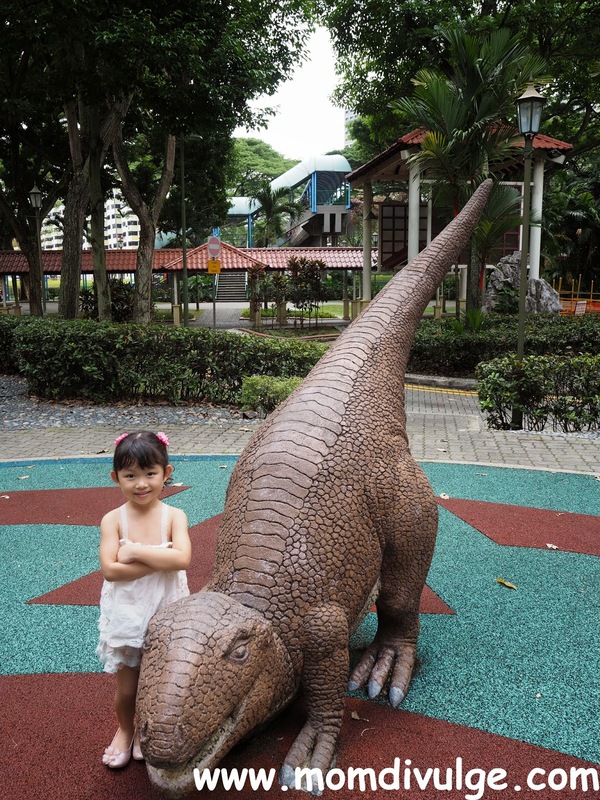 Family Gathering at..... Dinosaur Place? 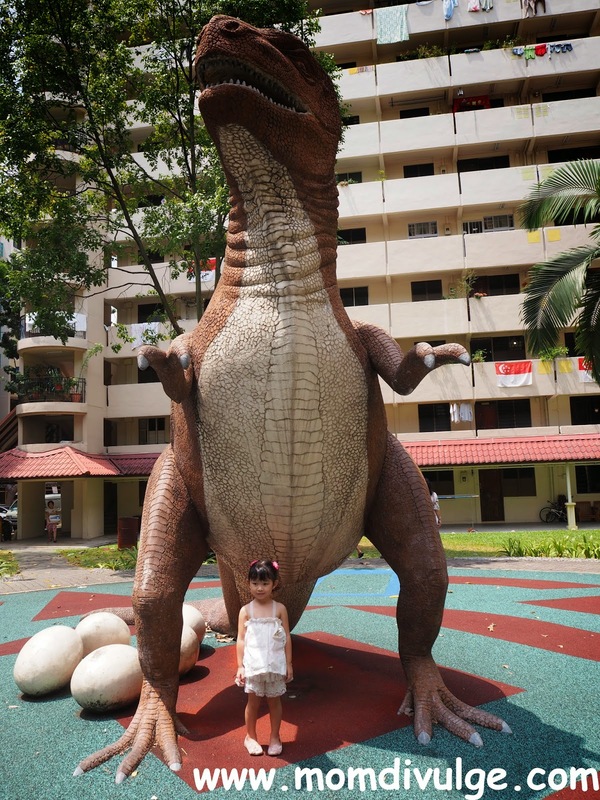 ....and then with the extremely big one!!! 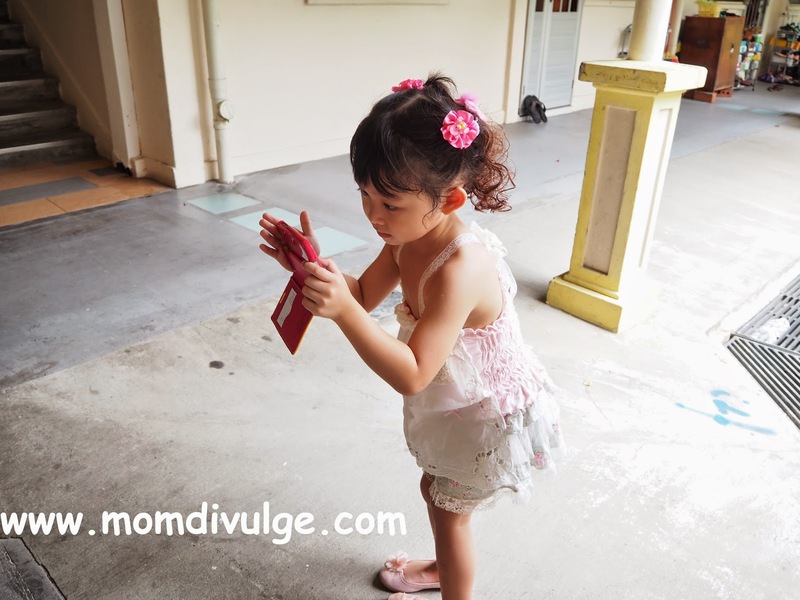 she is trying to take pics!! 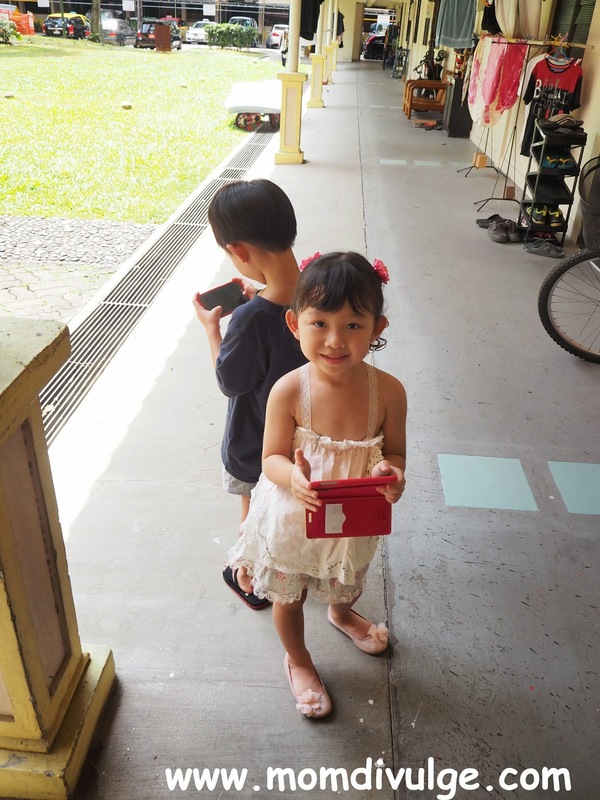 Future photographer?